You are here: Home / Travelling / Where can I fly? Fly direct from Townsville Airport to destinations across Australia, Asia and beyond. 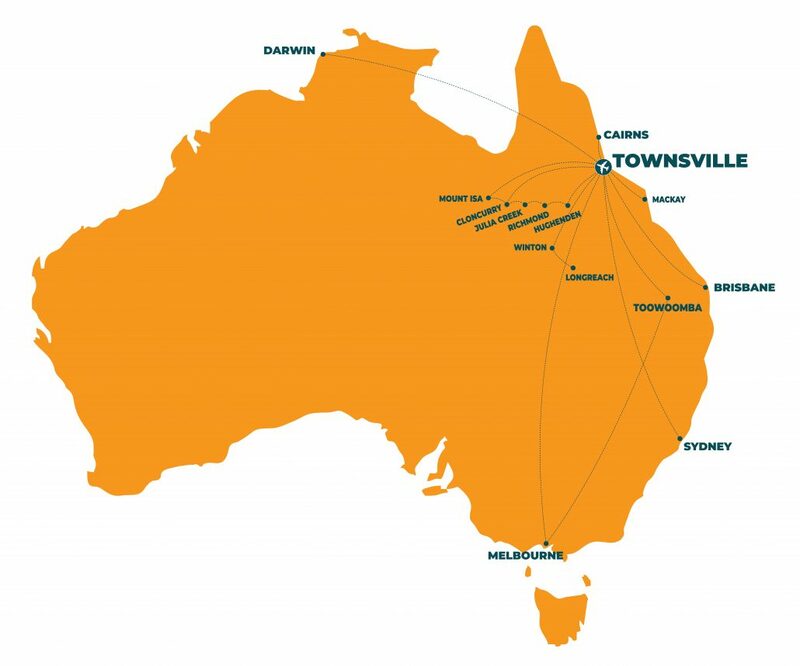 With over 180 direct flights a week, where will Townsville Airport take you?